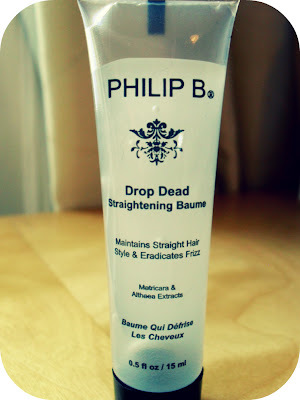 Rae-Rae: Philip B...I take it all back! So in my recent GlossyBox post, I said that I didn't think this Philip B Drop Dead Straightening Baume would be useful for me, and thought it would just make my hair sticky and greasy (after a horrific experience with some John Frieda Serum :s). However I used it yesterday and today after washing my hair and i'm pleasantly surprised. Now I didn't put any of it near my roots mostly because I needed to go out yesterday and didn't want to look like a Slick Rick! I used the product on about the last three inches of my hair (just as a side note, I have quite long hair) and then blowdried it and oh my gosh it made my hair so soft! I felt so lovely after having taken a battering in this horrendous weather we've been having it was so nice to have it feeling soft and smooth at the ends again. I wouldn't use it on my roots as I think my hair gets too greasy on top and this product definitely does create a sleek look to your hair. It's also paraben free which is good and as far as I can tell its unscented which is great because it doesn't mask your shampoo smell which is a pet peeve of mine about hair products! Another good point is that a little goes a long way with this so if you were to buy the full size product which is £17 then I think you'd be getting value for money. Personally I wouldn't buy the full size as I think despite it being a nice product its not something my hair desperately needs but if you do struggle with dry or frizz prone hair I'd definitely recommend it! Do you think glossy box is worth it? Great review, I hate it when hair serum makes hair all sticky! 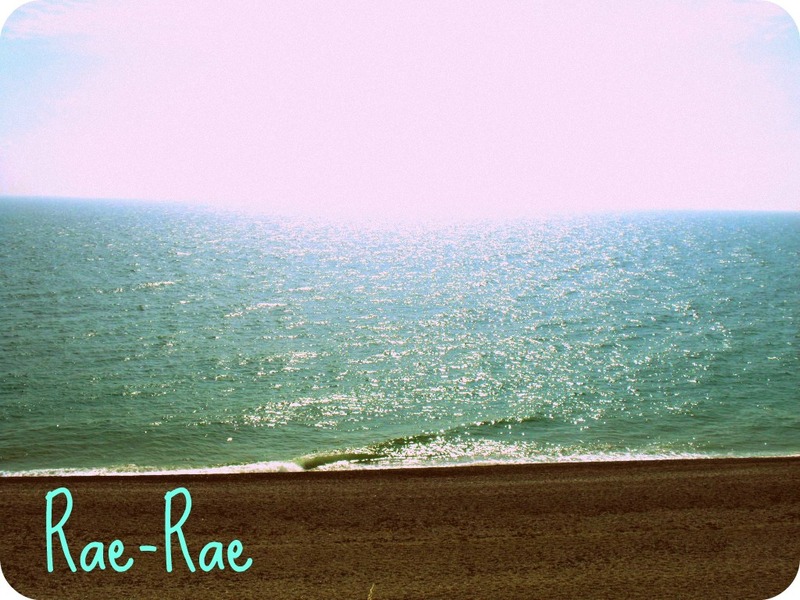 Great post and I love your blog header, it's incredibly pretty! Great review, think i need to try this :).